Getting to know Eric Bodman. Eric has been trained and inspired in sales by some of the best from Mike Ferry, Jim Rohn, Brian Buffini and others. He uses his experience and foresight to proactively address details before they become a problem. 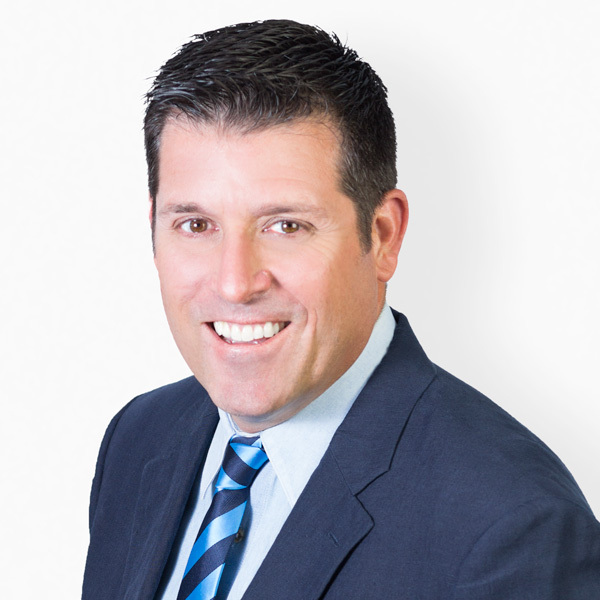 Eric educates, leads, and communicates with his clients through every step of the contract, from the offer to closing. Four words you can count on from Eric Bodman commitment, passion, competence, and completion.